Compared to MOV video files, FLV format comes with acceptable quality and smaller size. With FLV format, you can free more available space for your device. 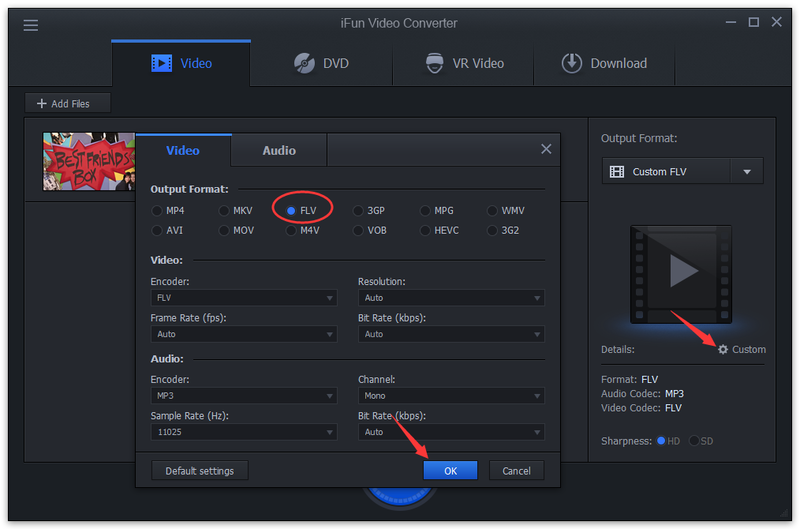 You can take advantage of iFun Video Converter and convert iPod MOV video to FLV with smaller size.